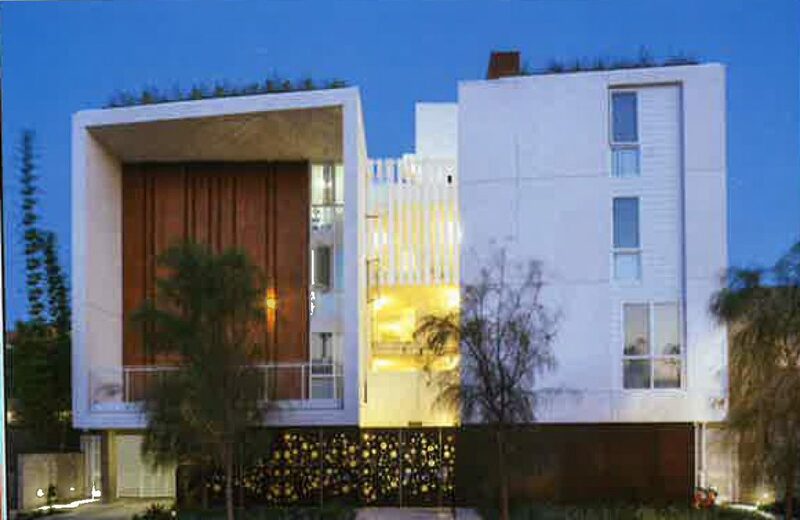 VCH’s affordable housing program provides 216 units of affordable housing in 15 buildings in Venice, Mar Vista, and Del Rey. Seventy-five percent (75%) of our housing is affordable to households with incomes less than 50% of the median income. We also provide an eight-family crisis housing shelter for homeless families, and housing plus services for individuals having experienced chronic homelessness and disabilities, substance abuse, and/or mental health issues through the Permanent Supportive Housing program. VCH follows the “Housing First” model for all of our supportive housing units. 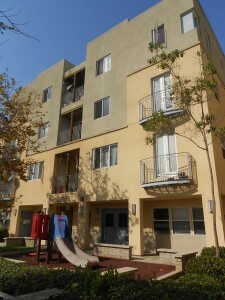 VCH provides all property management and maintenance of our properties and continually work to preserve and expand affordable housing in Venice and the surrounding areas. • California’s lowest-income households spend 2/3 of their income on housing. • 1.5 million low-income households –half of them in Los Angeles and Orange counties and the Inland Empire –do not have access to housing they can afford. • High rents are driving more Californians into poverty (Per the California Housing Partnership Report April 2015).